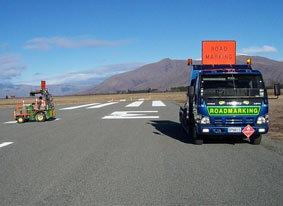 Pukaki Airport runway was resealed in 2009 to ensure the seal standard matched the new internal parallel taxiway and lateral taxiways. A fully automated Met Service weather station has been constructed to the south of the subdivision, giving real time wind speed and direction, temperature and pressure, cloud cover and visibility. Click here to view the PDF of Pukaki Airport’s Arrival and Departure Procedures. NZUK Pukaki Airfield 33/15 is a 1082m long sealed strip with a sealed width of 15.5 metres. 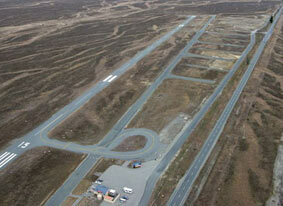 At the northern end runway 15 there is a 448m long grass strip extension some 90m wide. The threshold to runway 33 is displaced by 40 metres. The strip elevation is 480m msl. The closest Navaid is Mt Mary VOR-DME 112.5.